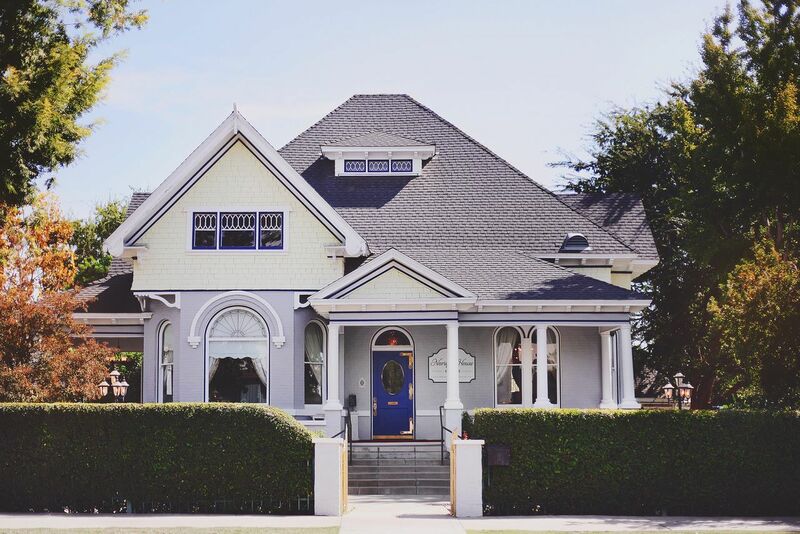 The Noriega House is Bakersfield’s exclusive special event venue. A timeless Queen Anne Cottage and lush garden estate with abundant amenities to accommodate every type of private party from large weddings to small corporate events. The Noriega House is known for its turn of the century architectural design, beautiful grounds, impeccable service and stylish presentations indoors and out that make every event a cherished memory. The Noriega House is celebrating its Grand Re-Opening in October 2015 and is looking forward to celebrating its rich history and long standing connection with the community for years to come.